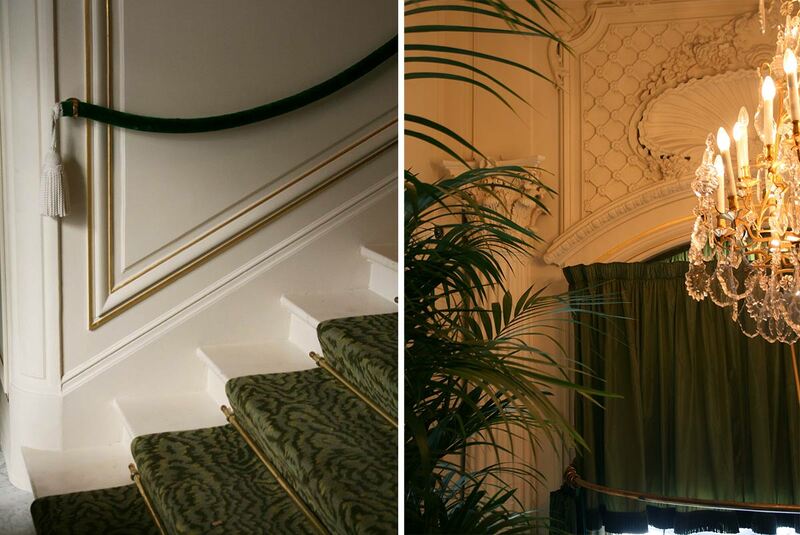 The Paris Yves Saint Laurent museum has just opened in the Napoleon III-style hôtel particulier in avenue Marceau which was home to Yves Saint Laurent’s couture house between 1974 and 2002. 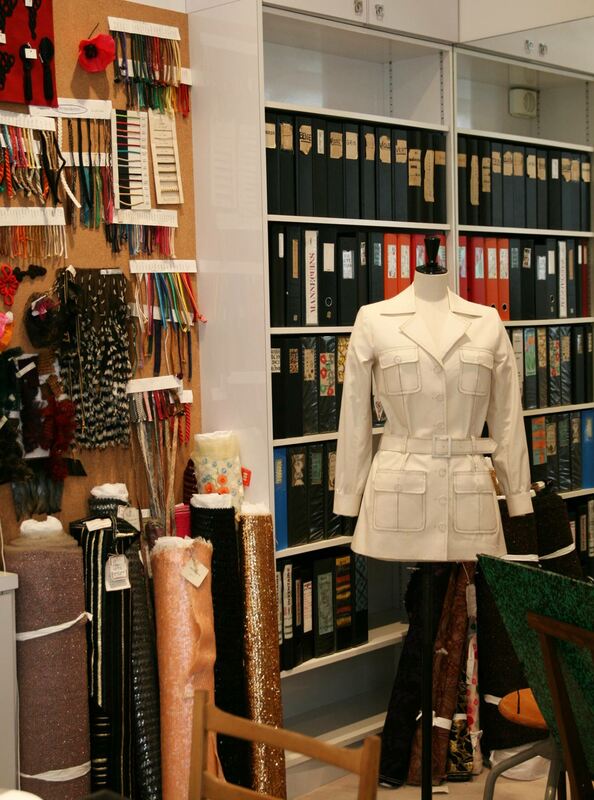 On the closure of the haute couture house, the Fondation Pierre Bergé – Yves Saint Laurent was established, to conserve and promote Saint Laurent’s work. As early as 1964 the pair had thoughts of conserving key pieces, with Saint Laurent setting aside certain designs after each show. In 1982 these pieces began to be marked as “Museum”. The ground floor holds what used to be the haute couture salons, where fashion shows would be held and clients received for fittings. 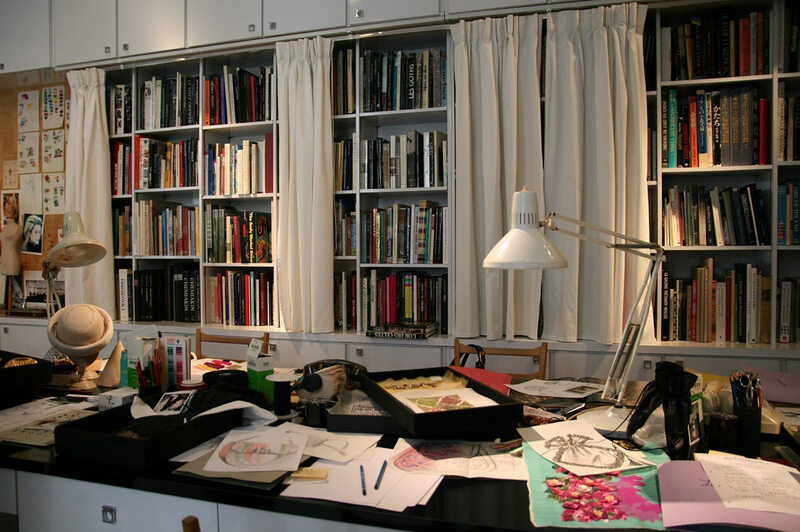 At the heart of the museum is Yves Saint Laurent’s studio, a simply furnished room lined with books. 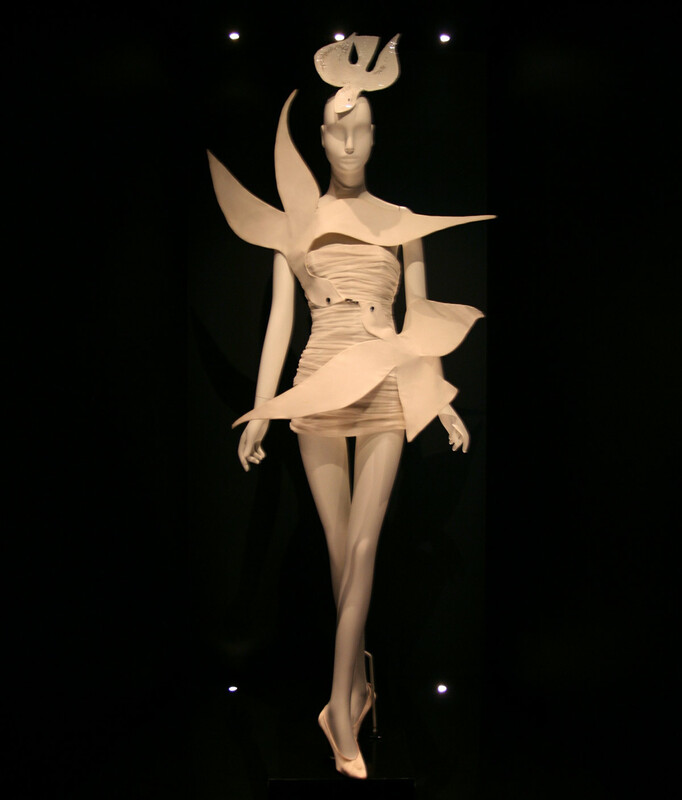 The walls at each end of the room were mirrored, as Saint Laurent would study the model’s reflection in the mirror to evaluate the design. 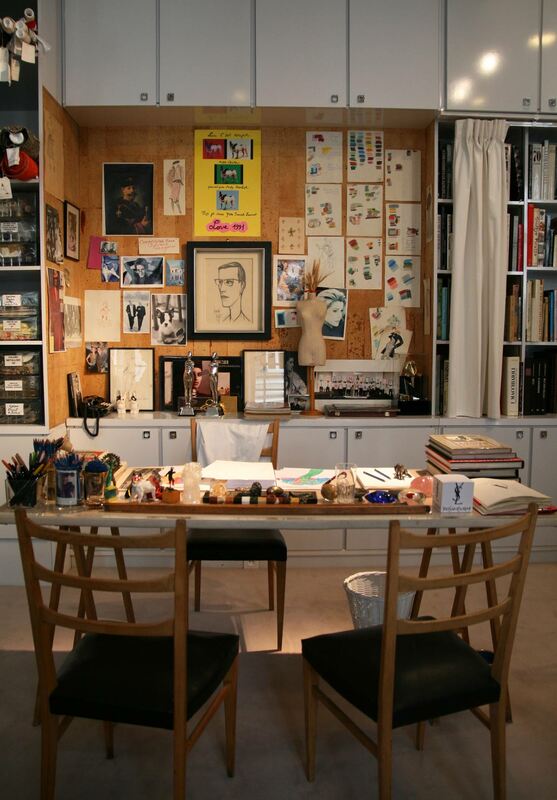 At the far end of the room is Saint Laurent’s desk, a strikingly simple trestle table. 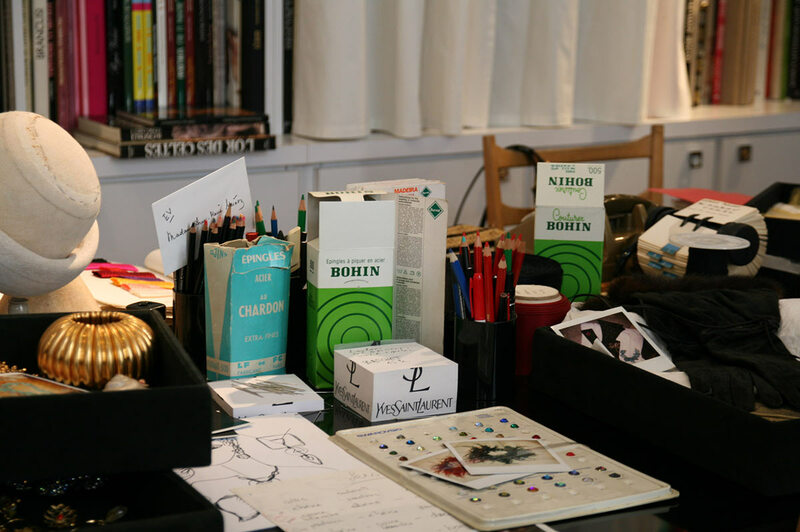 Behind the desk is a corkboard decorated with pictures of Moujik, Saint Laurent’s bulldog, colour samples, sketches and favourite objects. I would love to hear from you, please don't hesitate to share your comments. Sign up to our newsletter for all our latest design news and exclusive offers.